Quick 10 Min Power Yoga Workout for Weight Loss! 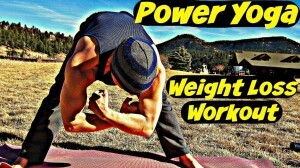 Home \ Quick 10 Min Power Yoga Workout for Weight Loss! Got 10 minutes? Let’s do some yummy Power Yoga! Got 10 minutes? 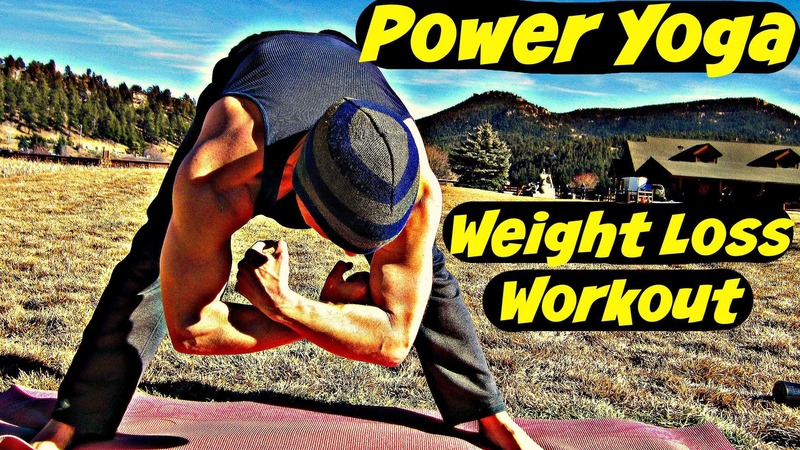 I have the perfect Power Yoga Workout just for YOU. Make sure you Subscribe to my official YouTube channel so you NEVER miss a free workout and order my new book for your friends and family this Christmas! Now, join me at beautiful Evergreen Lake in Evergreen, Colorado for some yummy Power Yoga amongst the elk poop. Train like an ANIMAL with me EVERY DAMN DAY! Click here.